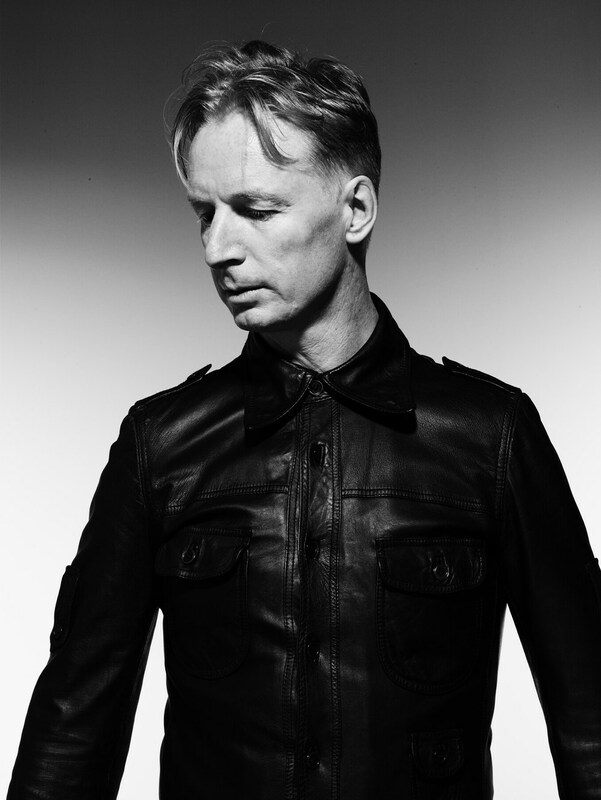 A true scene veteran who helped to popularize electroclash, DJ Hell was part of the first wave of Germans DJing house records before the fall of the Berlin wall. 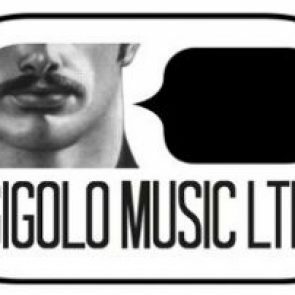 His iconic label, International DeeJay Gigolos, was established in 1996 and has overseen releases from artists like Fischerspooner, Vitalic, Miss Kittin & the Hacker, Tiga, the Pet Shop Boys, Jeff Mills and Dopplereffekt. His own notable releases include New Deutsch, a compilation of early-’80s German post-punk, and his ’92 debut single, “My Definition of House Music.” More recent outings include the career-defining, two-part Teufelswerk LP, which featured a collaboration with Roxy Music frontman Bryan Ferry, and 2009’s The DJ EP, featuring P. Diddy. Slices traveled to Bavaria to meet the man himself for Electronic Beats TV in 2015.